Choose the year or year range of the Lamborghini Aventador you’re interested in and we’ll search the internet to find recycling yards, salvage and wrecking yards, and other sellers who are ready to sell the auto parts from their Lamborghini Aventador parts vehicles. Having a hard time finding the right Lamborghini Aventador auto part or accessory? We know how difficult it can be especially when you’re looking for discontinued Lamborghini Aventador or obsolete Lamborghini Aventador auto parts. Finding a Lamborghini Aventador vehicle for parts may be just what you’re looking for. Browse through our list of Lamborghini Aventador parts vehicles by year or year range to find vehicles you can buy parts from. We search the internet to find recycling yards, salvage and wrecking yards, and other sellers who have Lamborghini Aventador parts vehicles and ready to sell the auto parts off of them. Not sure what that Lamborghini Aventador part is called? Having a hard time explaining what or where the part is located? Don’t worry, you’ll be able to send a picture or video of the Lamborghini Aventador auto part to the part seller so they can sell you the right part the first time. Although we strive to provide accurate information, JustParts is not responsible for any errors in product related information on our service. We encourage you to verify any such information with each merchant and/or seller. 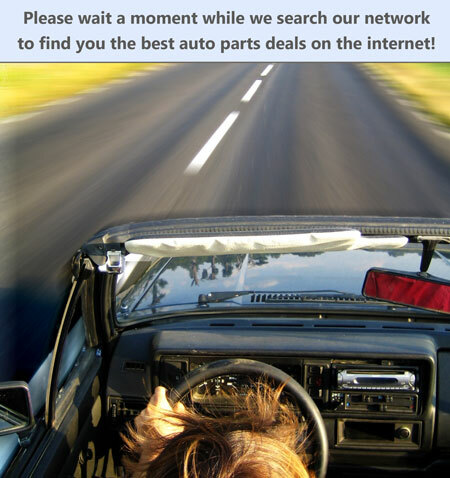 Please report any errors in pricing or information that you see on JustParts.